We appreciate your interest in Abel Moving and Rigging, Inc. 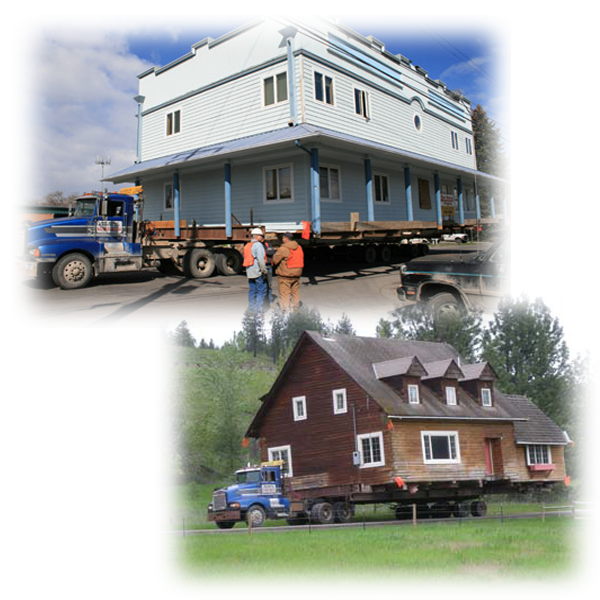 Since our inception in 1974, we have grown to be one of the largest specialized movers in the Inter Mountain West! We attribute this growth to our ability to provide continued cost effective and efficient handling of your oversize or overweight structures or heavy machine loads in a safe manner. Our experienced staff, coupled with state of the art equipment will provide timely completion of your next moving, rigging, or heavy haul job! Please feel free to contact us with any questions you may have!